Inform the Parish Priest by 9.00 a.m.
Get Doctor’s/Hospital’s Certificate of death (original). If it is “unnatural” death, get Police Clearance Certificate. 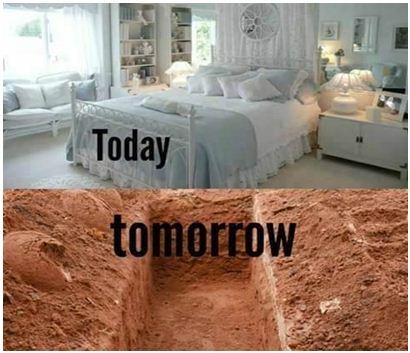 Get grave-digger, to dig before 1.00 p.m., if the funeral is in the evening. Get grave number from Secretary/Sacristan. Take Xerox form from Parish Priest to be filled with the details/data of the dead correctly and with Capital letters (no short forms), before 12.00 noon, which later will go to Archive Books of Deaths. For announcement on Press, timing will have to be put exactly the same that has been agreed with the Parish Priest. Send some conveyance 10 mins. before, to pick up the Priest to say starting prayers at the house of the deceased. Burial is strict with mud only (no flowers). See that the gravedigger fills all the extracted mud over that particular grave only (and is not thrown around). 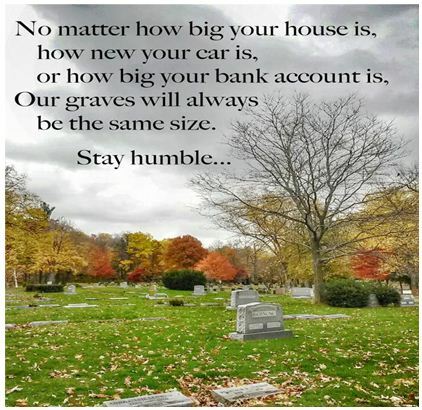 Pay the bill after Funeral (if not before)…or at least the next day.